IN-DEMAND Funding ACTIVATED! 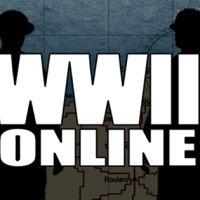 You can still contribute to support WWIIOL's vital stretch goals! 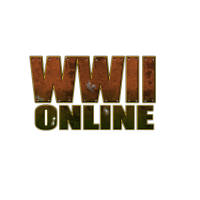 WWII Online is about to make the big leap onto Steam and we need your support to make it a success! 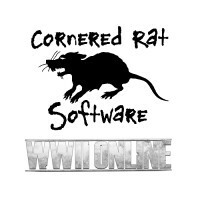 "March for WWII Online," support our indie dev team do even more to build our video game! Help us put the game on modern hardware. Achieve the stretch goal and get a new game update! We're funding a small professional team to create a new test server, build game client's (pc and mac) to deploy the newest update of WWII Online! 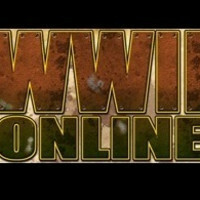 Help us Recruit more players to WWII Online: Battleground Europe. 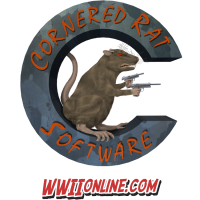 We will be advertising on multiple websites focused strictly on gaming. 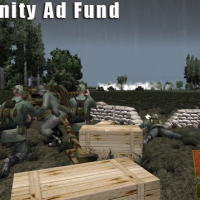 WWII Online community ad funding to get our game visible to the gamer population on multiple fronts. 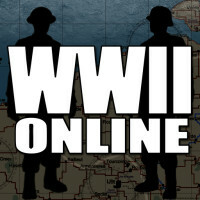 To generate the funds required to circulate a WWII Online an 8 week presence through MMORPG.COM's newsletter advertising campaign. 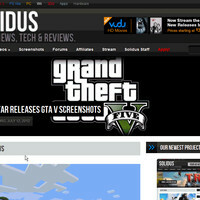 We are a new gaming website trying to get our feet wet and our name known in the gaming industry. 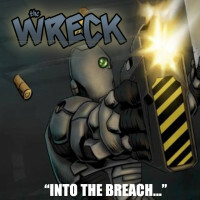 A recovery team finds themselves in a fight for their lives aboard a derelict terraforming ship.